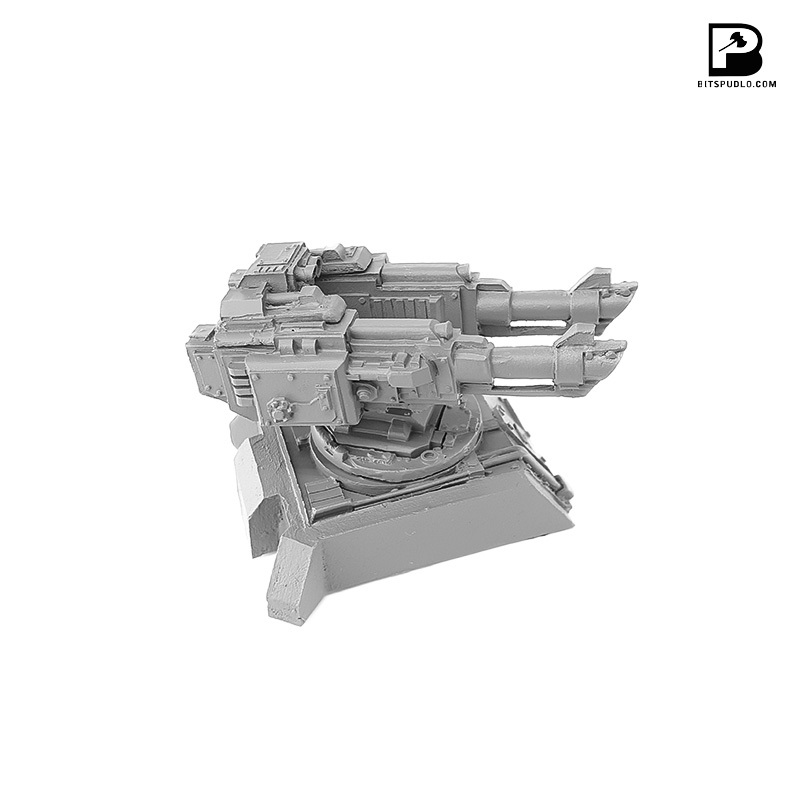 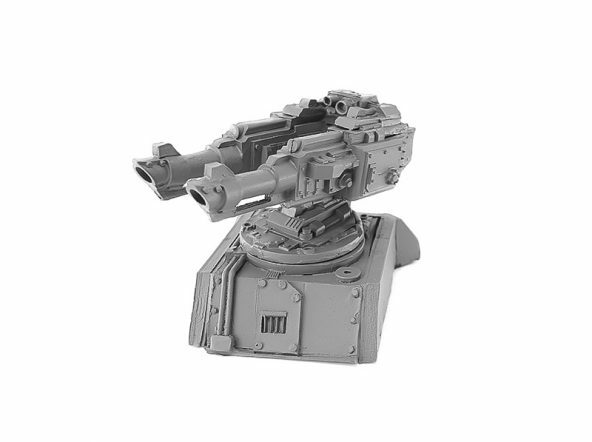 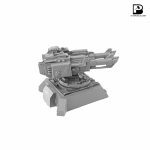 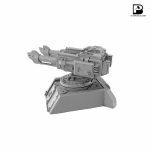 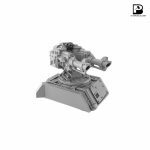 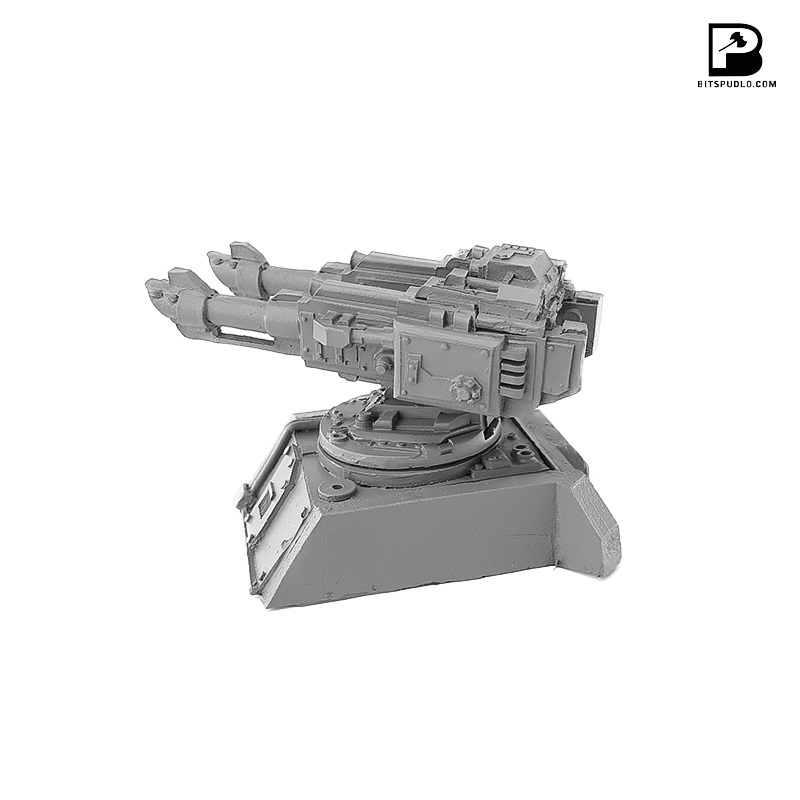 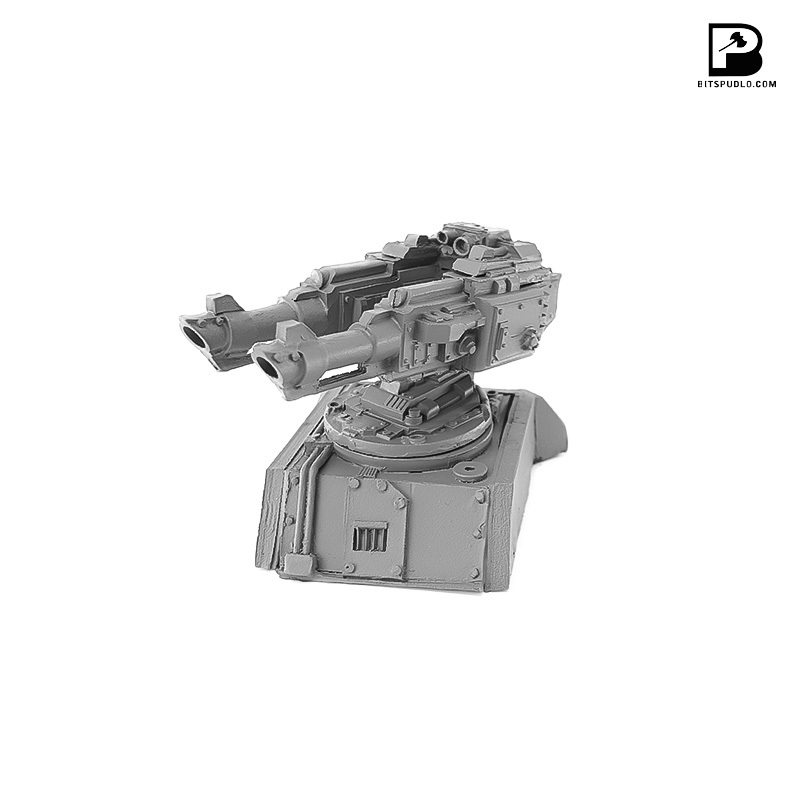 Kit includes turret along with mounting and base plate. 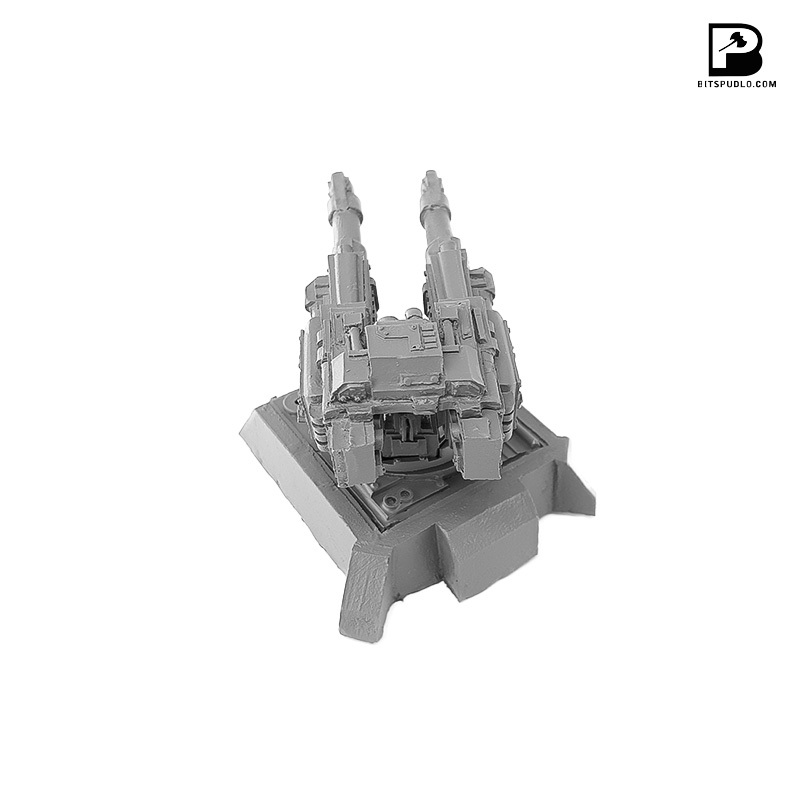 It can be used to upgrade Sci-Fi/modern /Post-apo installations or vehicles in 28-32mm scale. 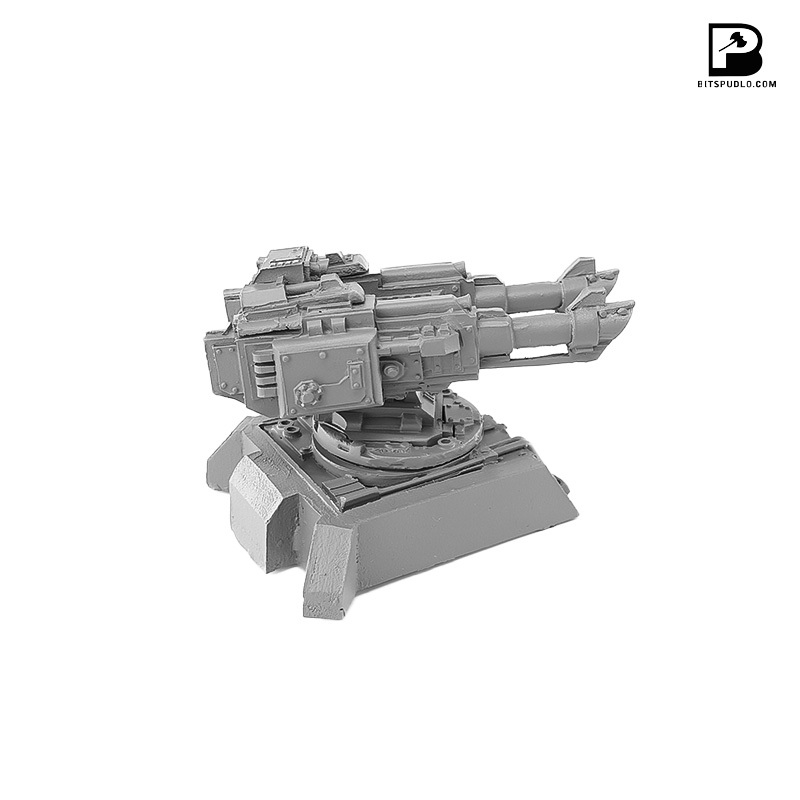 Master model sculpted by Mateusz Gajos and Wilku.